Graham Lea Architecture is an architectural design firm based in the centre of Lancashire covering the whole of the North West. We take pride in creating exceptional residential and commercial buildings, ranging from contemporary home extensions to innovative commercial developments. Our greatest skill lies in helping our clients explore their design needs and visualising their desires for each project. Identifying every small but important detail is key to the success of our projects. We use this information to provide imaginative, creative and stylish design solutions that bring our clients’ architectural needs and aspirations to life. Graham Lea Architecture is based in Preston. The city has a wealth of historical architecture to admire and draw inspiration from. It has excellent transport links with other towns and cities throughout the North West, making it a central location for undertaking work throughout the Lancashire region and beyond. Graham founded Graham Lea Architecture in 2011 in Preston. 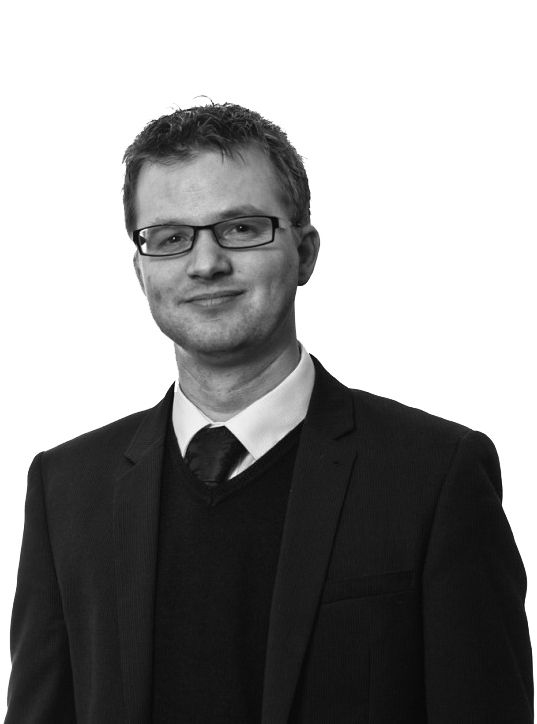 Graham is qualified to postgraduate level in Architecture and has been an architectural designer for over 10 years. After graduating with a degree in Architecture from the University of Lincoln, Graham began his architectural career as a draftsman for United Utilities. He then moved to Michael Rayner Associates Architects where his involvement in architect’s projects varied from preparing drawings to full contact administration. 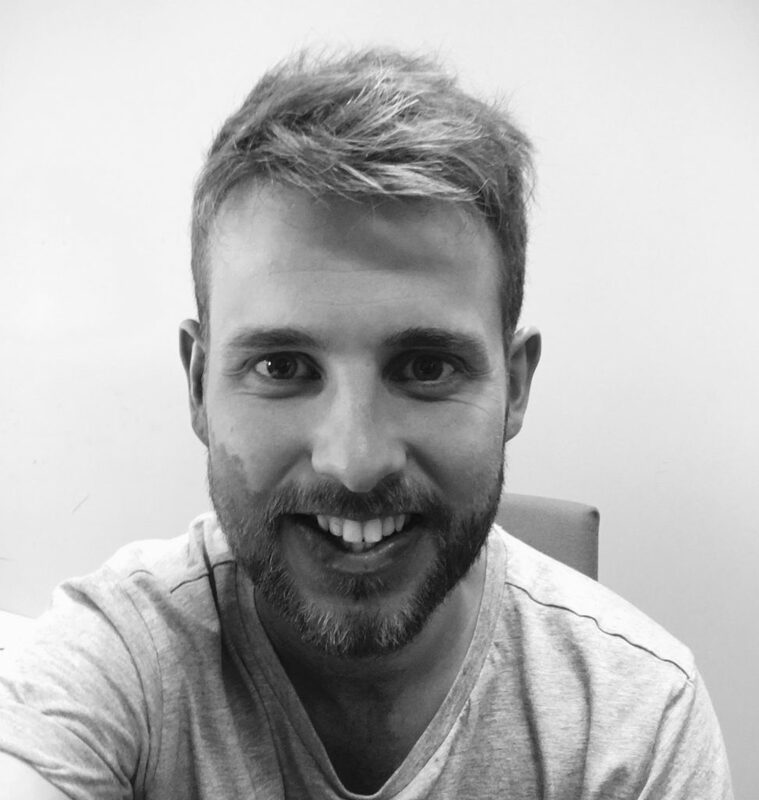 After embarking on his postgraduate architecture studies he worked at Anderton Gables as a Senior Architectural Designer where he was involved with a number of projects. whilst there he took the lead in delivering a £5,000,000 architectural project of a 75 bed nursing home in Blackpool. Using the experience gained he subsequently set up his own architectural business working on both private and commercial projects. Graham is skilled in finding creative, pragmatic solutions driven by a careful understanding of the client’s requirements and the unique possibilities of each project. He has an exceptional ability to communicate ideas to a broad range of people, and win the widespread support necessary for the development of small-scale, complex projects. Ben joined the team in summer 2015. He graduated from the Architecture RIBA Part I course at the University of Central Lancashire with First Class Honours in 2013. After Graduating he worked for Archimedia in Leyland on industrial based projects for multinational companies including Sellafield Nuclear UK and Carpenters Ltd. He them moved to RADM Architects in Liverpool for 12 months working on a mixture of residential and commercial projects. He is currently undertaking his RIBA Part 2 Masters in Architecture at the University of Sheffield. Tom joined the team in the summer 2015. He graduated with Ben in 2013 from the Architecture RIBA Part 1 course at the University of Central Lancashire with a First Class honours in Studio. After graduating he moved to Beijing, China to work for the international company Buro Ole Scheeren as an intern to work on projects worldwide. 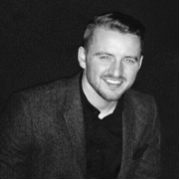 Tom returned from China to start a new opportunity at the number 1 practice in the UK; Foster & Partners as a Part 1 Architectural Assistant. He worked at Fosters for 1 year from July 2014 to July 2015. Tom was named University of Central Lancashire ‘Graduate Of The Week’ in April 2015. He will soon begin his Master of Architecture at the University of Westminster in September 2015. 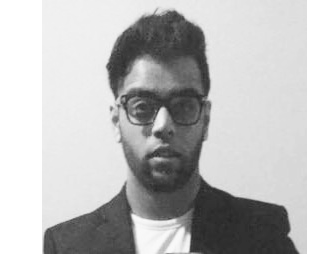 Mohammed joined the team in the Spring of 2017 after graduating with a BA Hons degree in Architecture from John Moores University in Liverpool he is now at the University of Liverpool working towards a MArch in Architecture. 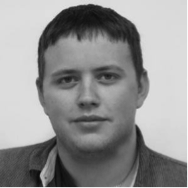 He has previously worked with Craig Foster Architects in Liverpool and MM Architectural Design in Preston. Working on both residential and commercial developments Mohammed has wide experience from building shopping malls and cinemas from new to doing historic alterations and turning existing premises into a hotel. Susan joined the team as an office administrator in the Summer of 2017. She has qualifications in Business Administration and Microsoft Office products. Having worked for both a multinational company and within the civil service, Susan took a break to have her children, keeping busy using her administrative skills volunteering within her local community. 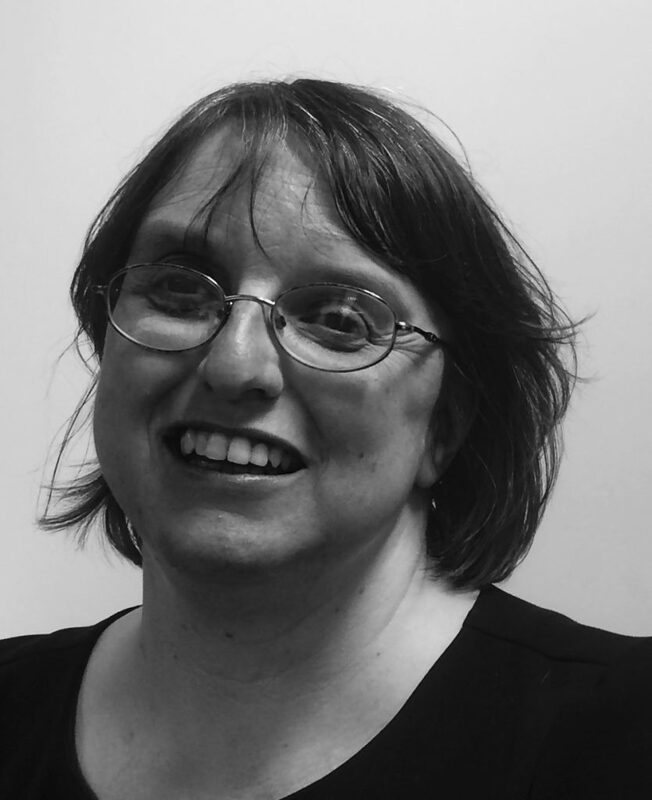 She decided to start her own business Admin Extra Solutions offering office administration on a freelance basis and is a member of the UK Association of Virtual Assistants.